Vila da Santa Hotel Boutique & SPA is nested in the historical heart of Búzios, right on the seaside, with direct access to the beautiful Ossos Beach. It is located near the Ossos Park, next to Sant’Ana church, a perfectly-preserved monument built in 1743. The hotel brings back to life the enchanting atmosphere of the Búzian style from the 60’s and its colourful Mediterranean architecture. Polished as a jewel of architecture, Vila da Santa Hotel Boutique & SPA combines Mediterranean inspiration with traditional Buzios style and refined artwork pieces, accumulated by the hotel owners throughout decades of travels around the world. 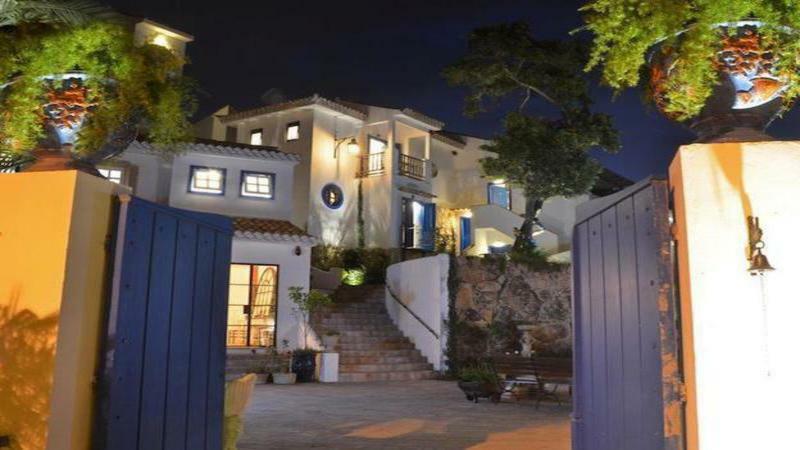 HotelSwaps is pleased to welcome Vila da Santa Hotel Boutique & Spa as its newest member in Buzios, Rio de Janeiro, Brazil.